The Bahamas Billfish Championship is a world-class fishing tournament series founded in 1973. Taking place April through June each year, the five Championship tournaments are governed by a uniform set of rules for qualifying billfish. 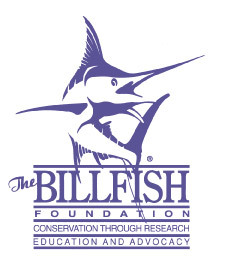 The Billfish Foundation (TBF) is the only non-profit organization dedicated solely to conserving and enhancing billfish populations around the world. CABO Yachts is one of the most successful boat builders in the business today thanks to their undying commitment to superior design and construction. 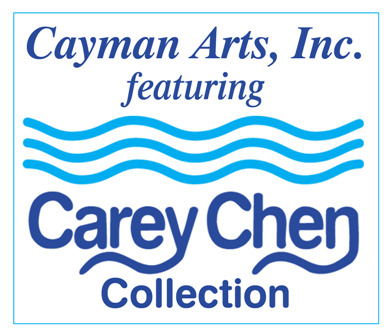 A genuine master of his craft, Carey Chen is gaining worldwide attention for his unparalleled portraits of life at sea. CONTENDER has redefined all that a sportfishing boat can be. The Custom Shoot-Out is an "Invitation Only" billfish tournament, limited to "custom-built" (non-production) 32' or larger inboard sport-fishing boats. Fort Lauderdale Mariner's Club is a non-profit, non-political organization devoted to the promotion of friendly associations among our members, to encourage high standards of business practice throughout the community and to provide a forum to improve the marine industry in South Florida. Hunt Yachts is unique in the powerboat world. 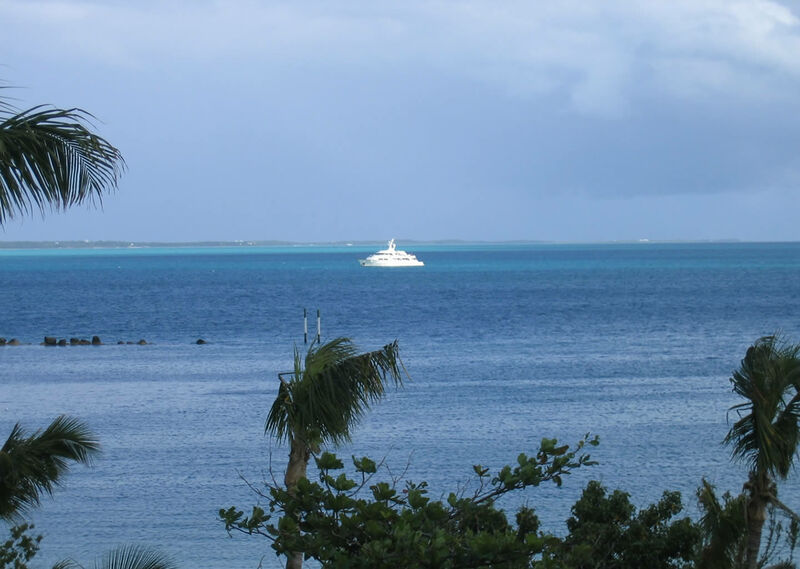 No other boat building firm has been formed or owned by naval architects. InTheBite is a professional's sportfishing magazine informing readers about tackle tips, fishing reports, and tournaments. SeaKeepers is a nonprofit organization whose mission is to inspire the leaders of the world to become a voice for the oceans, by bridging the gaps between good science and the business and yachting communities. International Special Risks, Inc. (ISR) is the largest Marine intermediary insurance broker on the East Coast. A full service multi-media production company. Specializing in still and video photography and post production services. This two tournament annual series has quickly become one of the hottest events on the tournament circuit. The Merritt family name personifies the growth of the boating industry in South Florida. In 1948 Merritt's Boat and Engine Works was born. The underwriting expertise of North American Marine Underwriters, LLC charts your course to specialized insurance with our Marina Program. The USVI Open/Atlantic Blue Marlin Tournament is one of the most prestigious fishing events in the world!